The Catholic Bishop of Ilorin diocese, Most Rev. Ayo Maria Ayotebi OP, has lamented how some muslim youths attacked and vandalized Saint Joseph Cathederal Ilorin at Taiwo Road on the New Year day, chatting "this land belong to muslim," reports ITRealms. 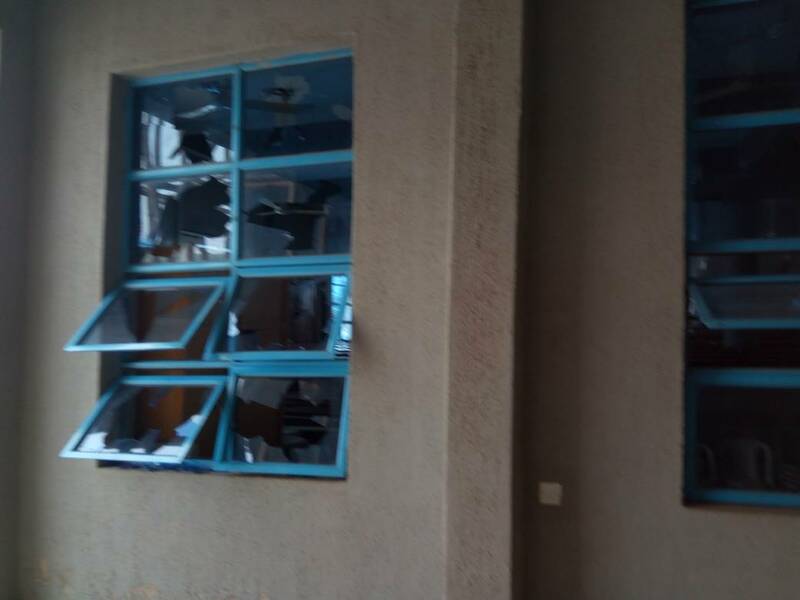 The Bishop in a press statement made available to ITRealms, said that aside the Cathedral, that Methodist cathedral church, located opposite where the attack and vandalisation began at about 2:15am on the New Year day, just as the Christ Apostolic Church (CAC) was affected too. 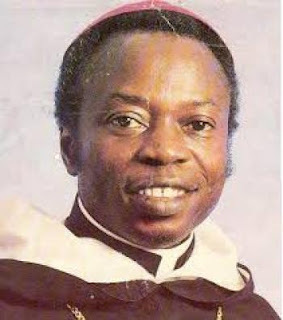 He noted that the end of the New Year vigil, otherwise known as ‘Cross over night’ celebration of holy mass, that majority of the parishioners left for their homes while some worshippers stayed back inside the church since they could not go home due to distance or staying back to pray. 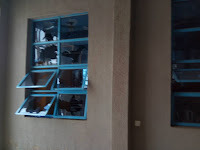 “It got to our notice that some group of persons started harassing members by collecting their valuables and taking advantage of ladies by pressing their breasts. At this time, the stationed policemen were no more in the compound. According to him, “We perceive the presence of policemen at about 3.00am with gunshots having notified them much earlier through calls. The policemen retreated at arrival with the population of the hooligans and this gave them access to the St. Joseph premises by forcefully opening the gate with stones. 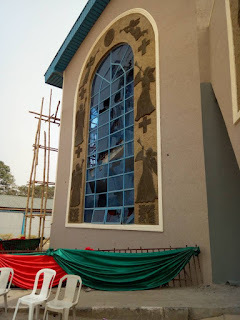 “To save the lives and properties of the church, the church security men quickly alerted the parishioners who are still praying in the church and chapel respectively and this allowed the majority of them to run for safety. The thugs gained access in shouting that " this land belong to Islam" throwing stones and other objects on the church building to destroy the window, car parked within the compound and they were able to invade the chapel with about 15 children and a woman still sleeping therein, beat up the woman with a stick and made way with belongings including, phones, money, and bags. 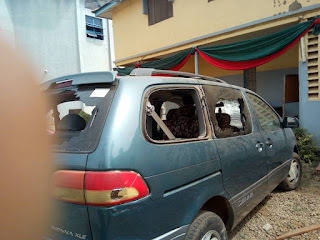 Additionally, Bishop Atoyebi said, “A bajad motorcycle was also moved out of the compound and burnt the security post was vandalized and valuables kept there were set ablaze on the asphalt road. He pointed out that the whole process lasted till about 4.00am and the church security resumed seeing the level of damage and how safe it is for the movement of people to a more comfortable place from their hidings. “While all these is on, the Muslims group within the United Secondary School beside St. Joseph's Cathedral were on their vigil programme undisturbed which lasted till about 5:30am and the worshippers were seen trooping out of the school compound and departing in different directions. The bishop further said that the Governor of Kwara State, Alhaji Abdulfatah Ahmed has been informed and the state security agencies as well.